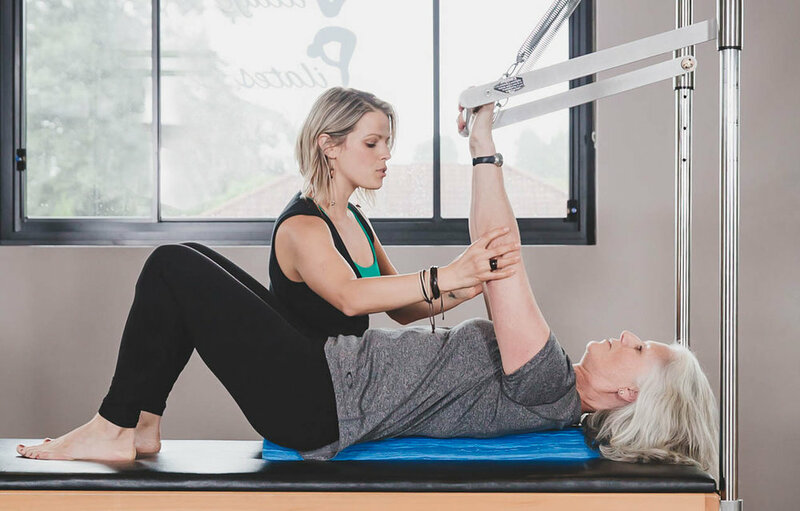 A 'Studio Session' is Pilates performed in one of our fully equipped studios with equipment such as Trapeze Tables, High Barrels, Wunda Chairs and Reformers. After completing an 'Initial Consultation' you can choose the Studio Session that best meets your needs - Private (1:1) or Semi-Private (3:1) and a program will be tailored specifically for you. We will work together to plan an approach that meets your capabilities, inspires and helps you achieve your health goals. Studio sessions can also incorporate weights, soft balls, foam rollers, magic circles, TheraBands™ and other small pieces of equipment to challenge core strength and create optimum resistance for your body. 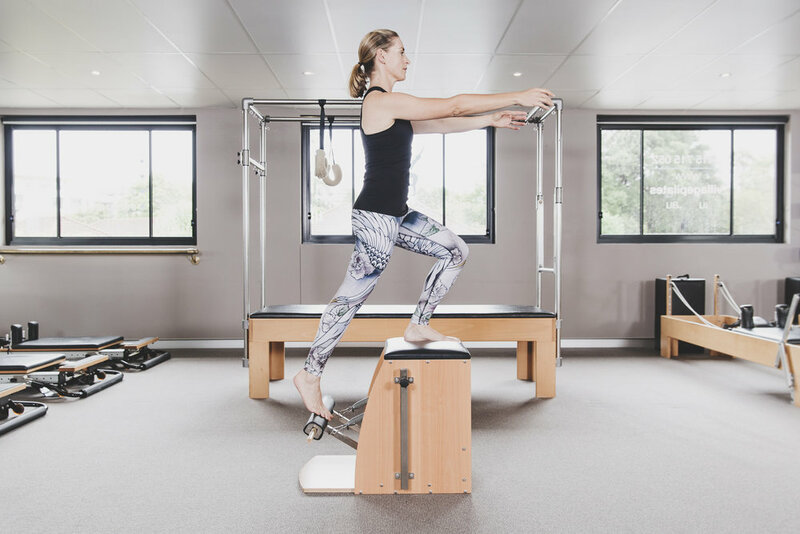 Studio is ideal for everyone, particularly those needing injury rehabilitation / prevention, athletes, mums to be or anyone looking for complete body maintenance and personalised support. * An 'Initial Consultation' must be completed prior to Studio Session bookings.